Linda J. Chase is a composer and improvising flutist. 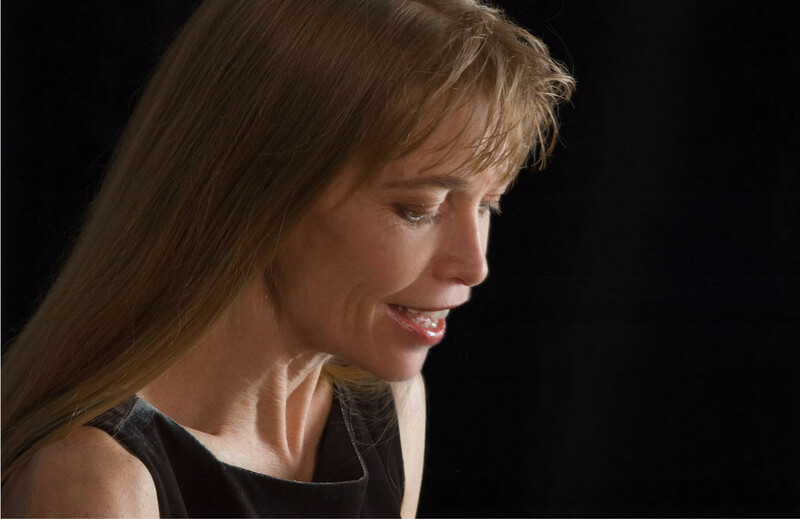 She has collaborated with poet Jane Hirshfield for a concert of music and poetry, received a fellowship from the Japan Foundation to explore the relationship between sound and silence, and spent a month as Artist in Residence at the Grand Canyon. Ms. Chase works a Professor of music at Berklee College of Music, and leads the Interdisciplinary Ensemble at New England Conservatory. Her interest in interdisciplinary arts has led her to write a book on musical collaboration called, Painting Music, Dancing Poems. She is currently working on her PhD in Sustainability through Music Education focusing on Ecomusicology and holds degrees from Evergreen State College, Berklee College of Music and New England Conservatory of Music. She is the founder and director of her own collaborative new music group Wild Garden Chamber Ensemble, which seeks to transcend traditional boundaries of composition, improvisation, poetry and visual expression. She is currently pursuing Spiritual Ecology through Music and has been composing pieces for chamber groups to bring light to issues of environmental and social injustice. Ms. Chase has written for many chamber combinations, choir, spoken word, jazz songs and has recorded 6 CDs of original music. She also leads women’s music and nature retreats. Hope is the Hardest Love We Carry (2012), recorded live by Jeremy Barnett, marimba and percussion; Linda J. Chase, flute; Hankus Netsky, piano; and Jane Hirshfield, reciting her poetry. Beyond Eternity (2012), recorded live by Marny Proudfit, voice; Linda J. Chase, flute; Hankus Netsky, piano; Helen Sherah-Davies, violin; and Eden MacAdam-Somer, viola, 2013.